Here are best stunts, crashes and moments of biggest stunt riding competition in Ostrava. We included best tricks of qualification, finals, shows and some footage from parking zone. Don’t miss CSD this year! 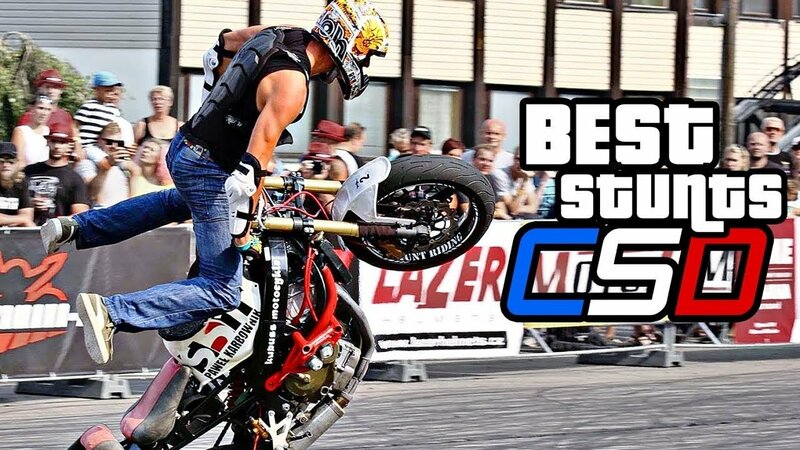 Top runs and best stunts compilation watch at our channel!